Not only does SOAR 2019 provide a unique opportunity to learn, but it’s also a cause for celebration! 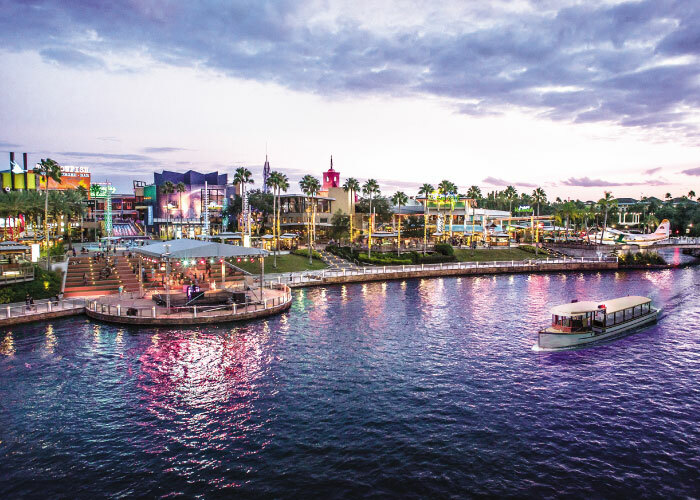 Get ready for one of the most incredible parties BluJay has ever thrown – a New York City street party in the heart of Universal Studios Florida just for you! 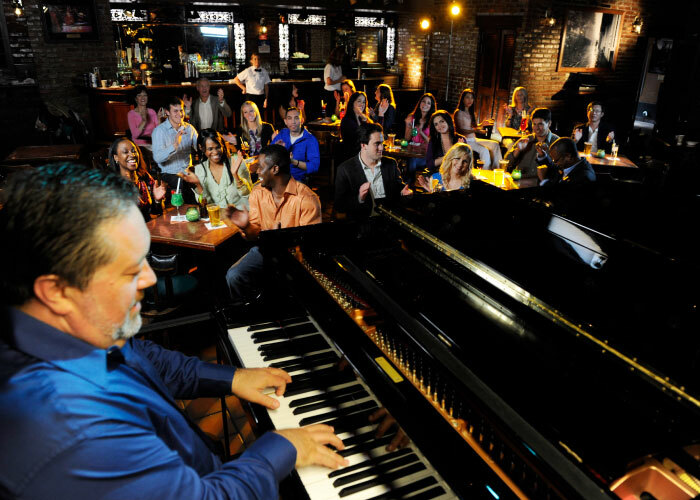 See the sights of famous New York landmarks while enjoying a night on the town like no other. 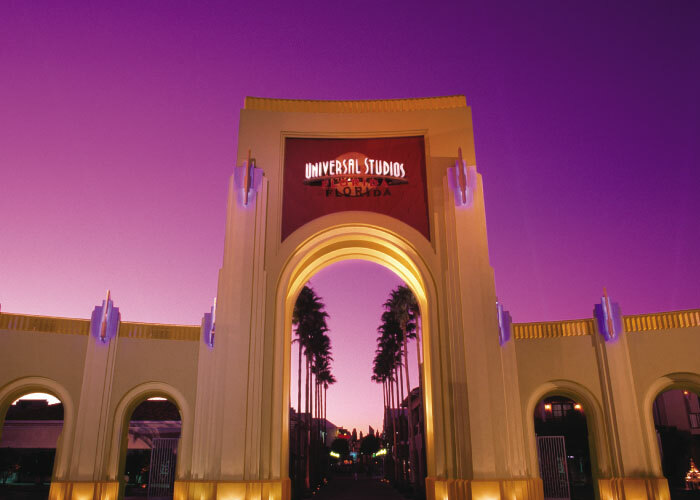 The party starts with dinner at Universal CityWalk, Universal Orlando Resort’s dazzling dining and entertainment complex. 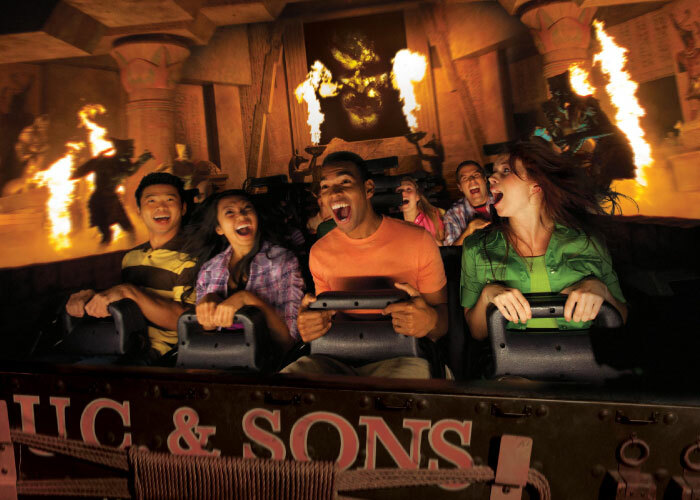 Then, you’ll head to Universal Studios for dessert and unforgettable thrills. 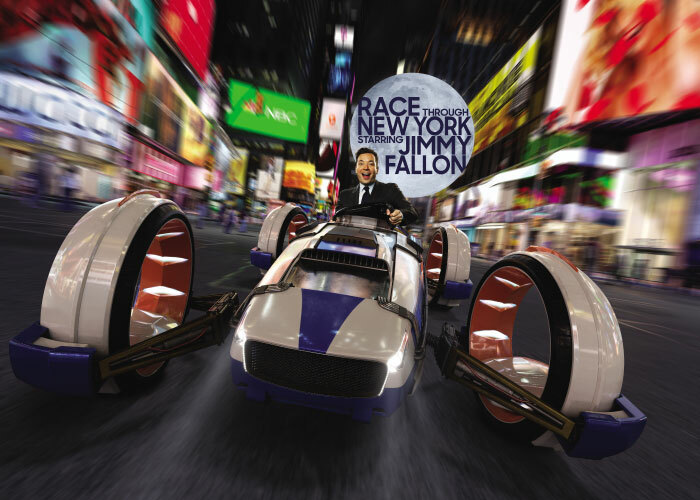 Take it to the streets as you face all your favorite characters from NBC’s The Tonight Show in a thrilling race through, below, and above New York City on Race Through New York Starring Jimmy Fallon™. Board the unique “flying theater” and speed through streets, soar over skyscrapers, and even dive underwater in a thrilling race to the finish line. 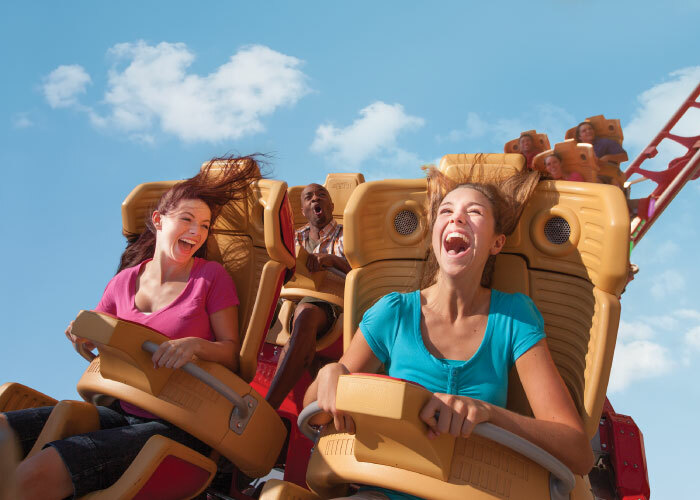 Plus, as you enjoy the park’s amazing re-creations of classic cinematic locations, you’ll also have access to exciting attractions like the thrilling TRANSFORMERS™: The Ride-3D, Revenge of the Mummy, and Hollywood Rip Ride Rockit. It’s an entire evening of moviemaking excitement ­– and it’s all yours! 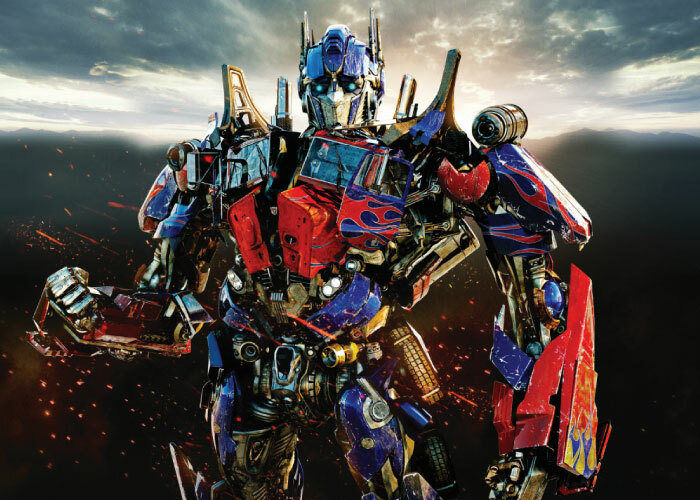 TRANSFORMERS and its logo and all related characters are trademarks of Hasbro and are used with permission. © 2019 Hasbro. All Rights Reserved. © 2019 DreamWorks LLC and Paramount Pictures Corporation. All Rights Reserved. TM & © 2019 NBCUniversal Media, LLC. All rights reserved. Universal elements and all related indicia TM & © 2019 Universal Studios. All rights reserved.